Plans are well underway for these events and updates will be added when available. 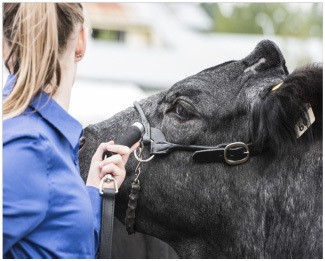 The North Vancouver Island Horse Association (N.V.I.H.A) Cattle sorting is a fun-filled family equestrian event for any level of horse and rider. It is derived from the common ranch work of separating cattle into pens for branding, doctoring or transport. The basic concept of the event consists of two riders working in harmony moving ten head of cattle from one pen to another in numerical order with a 60 sec. time limit. The winning team is determined by sorting 10 head in the fastest time or the most head sorted in the 60 sec. time limit. The events are promoted by the N.V.I.H.A. with regular sortings at Norwood Farm and again this year we will be at the Comox Valley Exhibition. Thanks to our local farm businesses for supporting and encouraging our future farmers! The challenge goes out to all our local farmers to join in. Enter the Open Beef or Open Dairy in Animal Husbandry here: 2019 Animal Husbandry Application Form.